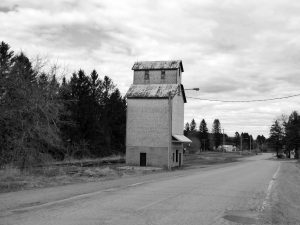 Pontypool, Ontario grain elevator. Contributed by Jan Normandale. Jan Normandale has shared several photos with grainelevators.ca and we appreciate his contributions!